This year’s series of Britain’s Got Talent was bigger and better than ever and we were thrilled to see Ashleigh and Pudsey scoop the top prize and perform at the recent Royal Variety Performance. 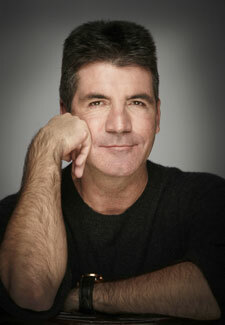 And while Simon Cowell is too busy with the American series of The X Factor to re-join the UK judging panel, he is definitely returning to our shores for 2013’s series of BGT. He’s not the only one – Amanda Holden, David Walliams and Alesha Dixon will all be back too. The auditions start in the New Year.